Art offerings are a little slim this week with everyone home for the holidays, but next week is going to be extra busy! 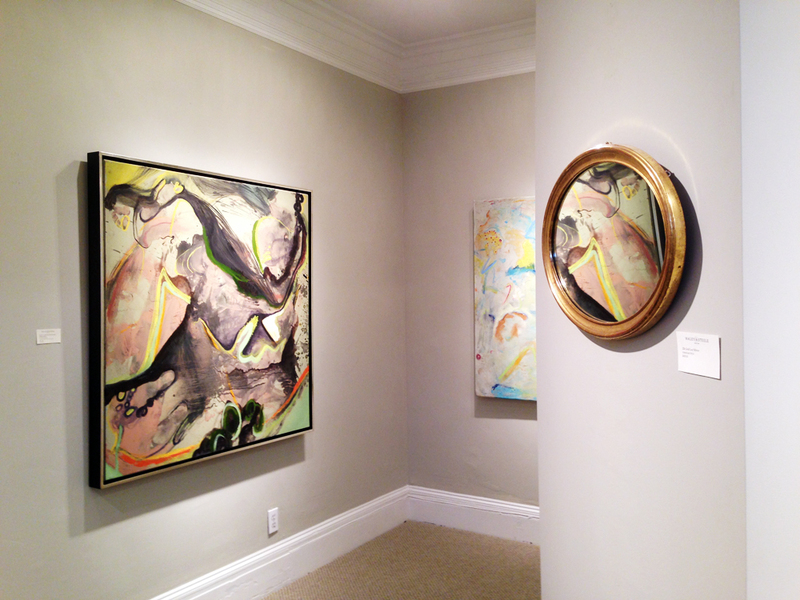 “Pictures at Exhibition” by Dylan Hurwitz is on view at the Haley and Steele Gallery at 162 Newbury St until the 27th. *Edit* I’m featured as a guest writer for the Boston Hassle Art Blast today! Read this post at the Boston Hassle here & check out all the other great art coverage they’ve got going on over there! 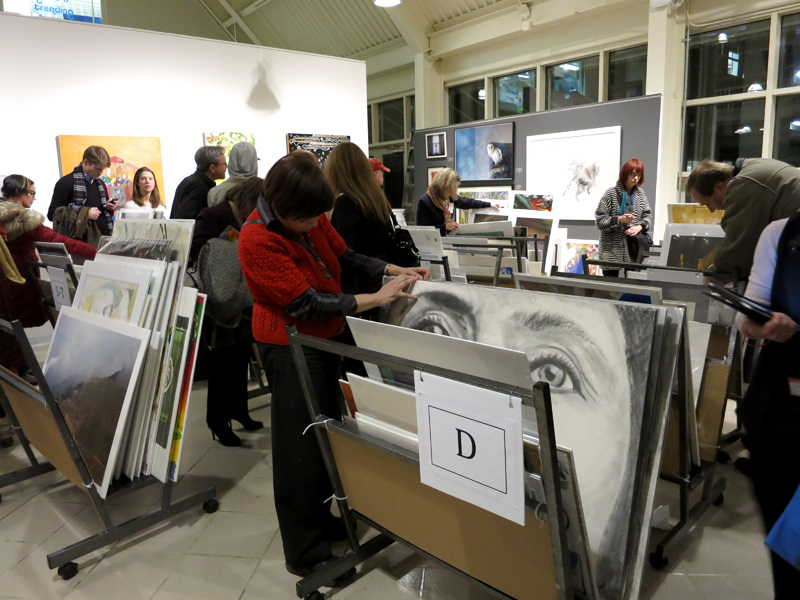 It’s that time of year again, time for the annual sale at the School of the Museum of Fine Arts, Boston! The School Sale is great because it places the work of first year art students right next to the work of now famous alumni, all on view for potential buyers. The Sale is a commotion of fancy collectors, hopeful art students, walls crammed with art, and bins overflowing with unframed pieces. It’s a lot of fun. The Sale with be going on through Sunday Nov 24th, so be sure to stop buy and pick up some great. “Inside Reality: Constructing Narratives” is a group show featuring the work of Rachel Bedet, Susan DeLeo & Anne Pfaff. 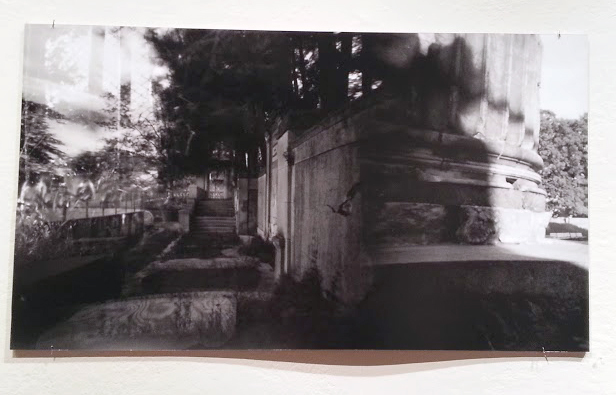 The show was selected as part of the Curatorial Proposal Series at Gallery 263. It’s a great week for openings! Check out the show I co-curated at the Aviary Gallery on Thursday! First stop: Carroll and Sons Gallery. You might know Karl Stevens from his show in the Hallway Gallery last month, or from his weekly comic that ran in the dearly departed Phoenix. For his show in the Hallway Gallery he plastered both gallery walls with the originals from dozens of his comic pages. I’ve been a fan of Stevens’ work ever since I ran into him at the Massachusetts Independent Comic Expo (MICE) a number of years back. His comic work features witty and cynical wordplay combined with impeccably cross-hatched pen and ink drawings.